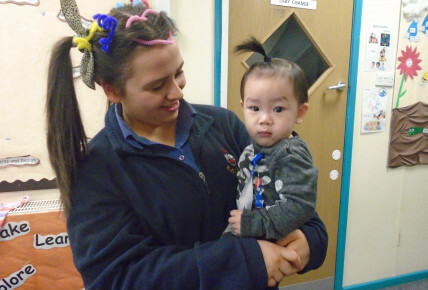 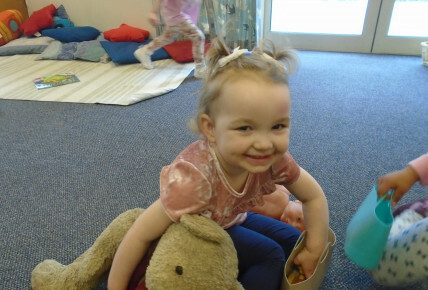 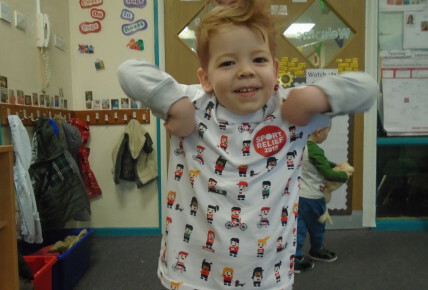 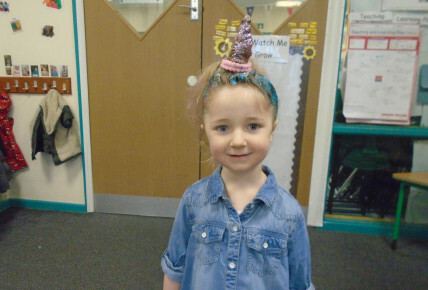 Today the children and staff took part in crazy hair day to raise money for sport relief. 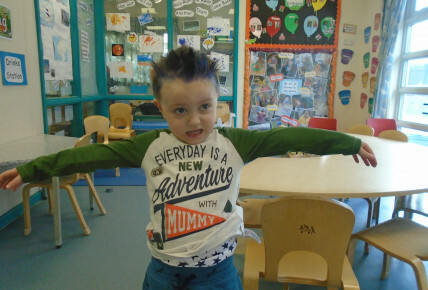 We had lots of crazy and colourful hair styles. 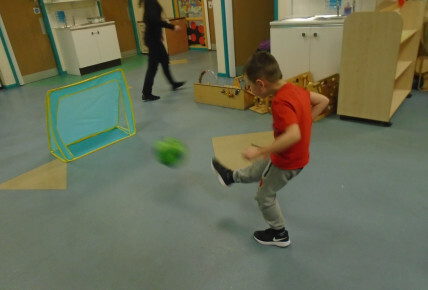 Pre-school also took part in a penalty shoot out.